Here’s a potted summery of everything that’s going on! 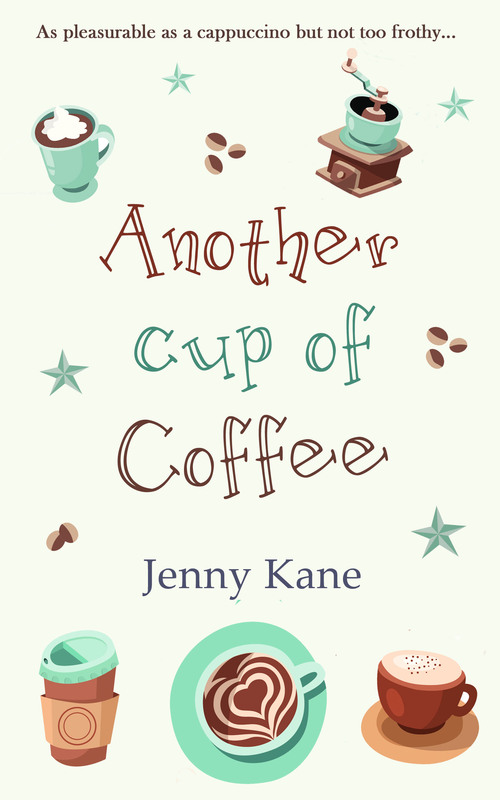 To my great delight, from 18th September my very first contemporary romance, Another Cup of Coffee, will be available, not just via the Internet, but in bookshops!!! So if you fancy a read, and you can’t see it on your local bookshop shelf, don’t be afraid to ask your nearest bookseller- they’ll be able to get a copy in for you!! I can’t even begin to describe how excite I am about this! 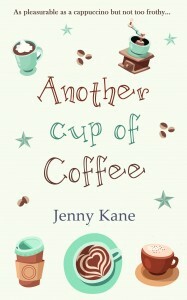 It’s a dream come true, and I can’t wait to spot my first copy of Another Cup of Coffee on a bookshop shelf!! If any of you happen to be in the Devon area, then on 29th September, I’ll be holding a book launch- details here. 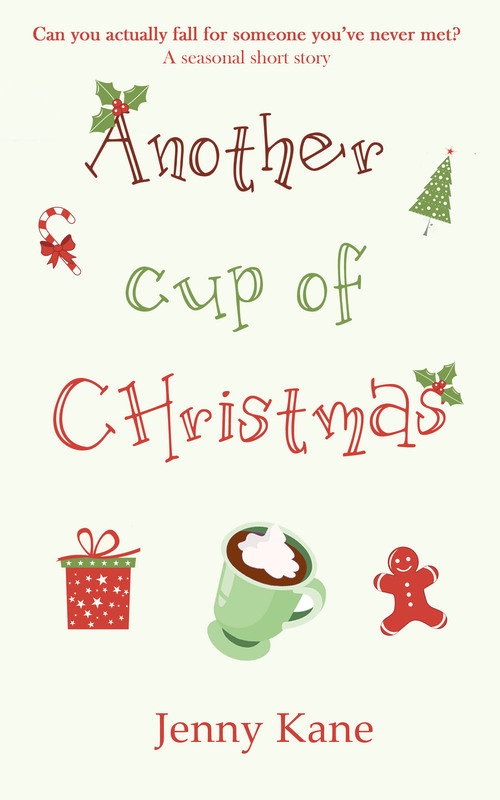 As well as getting ready for this re-launch, I have been busily writing a brand new follow up novella to last years seasonal story, Another Cup of Christmas!! I am thrilled at how popular this series is proving to be!! 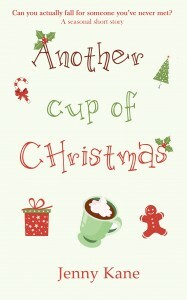 The new novella (so far untitled) will be out in November in good time for Christmas. 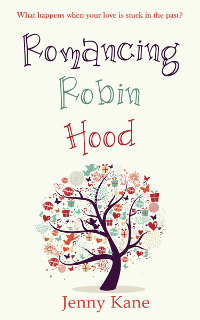 If that wasn’t enough to keep me out of mischief, my next new full length novel, Romancing Robin Hood, is out in e-format on 5th September!! I’ve been busy making sure it’s all ready to hit the e-shelves. It is already available to pre-order, so if you want to make sure you get your copy the second it hits the Kindle/iTunes world, then you can order your copy from Amazon now! !